Do your body a favor, quit the habit. 3. Be validated by our pharmacist after 1 month of being smoke free! 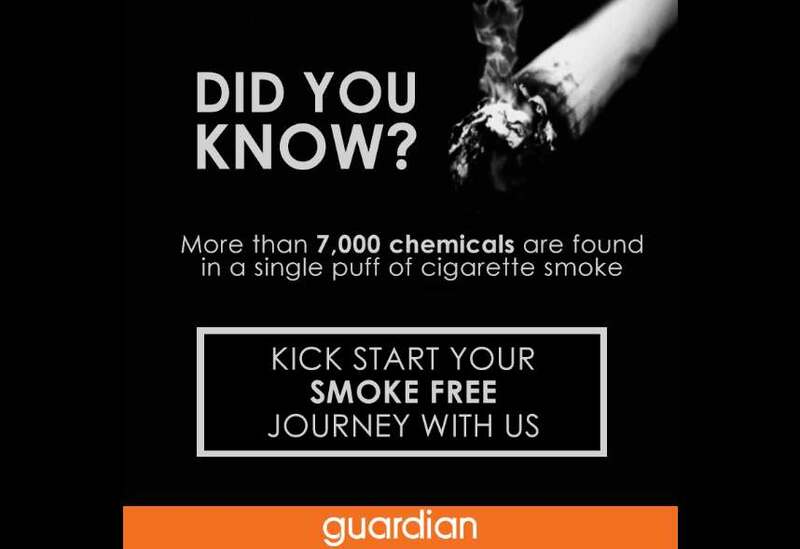 Find out more at Guardian Singapore.